Spring has finally arrived, and with half-term on the horizon, many families are already planning their activities and adventures. 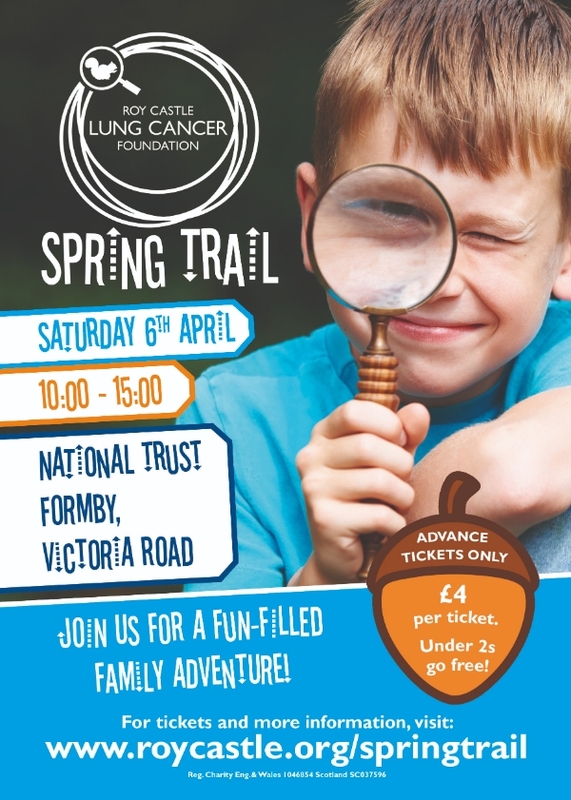 There are elements of both in the new event for youngsters launched by Roy Castle Lung Cancer Foundation at Formby Woods on Saturday 6 April. Spring Trail is an open-air treasure-hunt designed to make sure your little chicks get the Easter season off to an egg-citing start - and with any luck they’ll be well eggs-ercised andegg-hausted by the end of it all. The idea is to follow the trail, pick up clues andwork your way through the obstacles in your path. Solve the cunning spring-themedquiz questions and crack the mystery word puzzle, and you could be a Spring Trail Champion! There’s a medal for every child who finishes the course. The event runs between 10 am and 3pm and tickets cost just £4 each. Tickets must be booked in advance here. The venue is Victoria Road, Formby. The nearest railway station is Freshfields which just a short walk from the site. There are two car parks, at Victoria Road and Lifeboat Road - free for National Trust members. The event’s organiser is Emma Hastie Kinrade, Events Assistant with Roy Castle Lung Cancer Foundation. 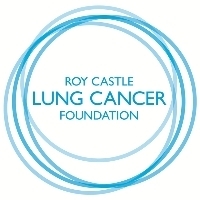 Lung cancer remains the Britain’s biggest cancer killer, claiming over 35,000 lives each year.That’s the reason the Foundation was set up in Liverpool in 1990, becoming the first and only UK charity dedicated solely to lung cancer.